Exposure to biological and chemical contaminants can pose serious health consequences. A failure to properly remove such substances can contribute to unhealthy and dangerous environments. 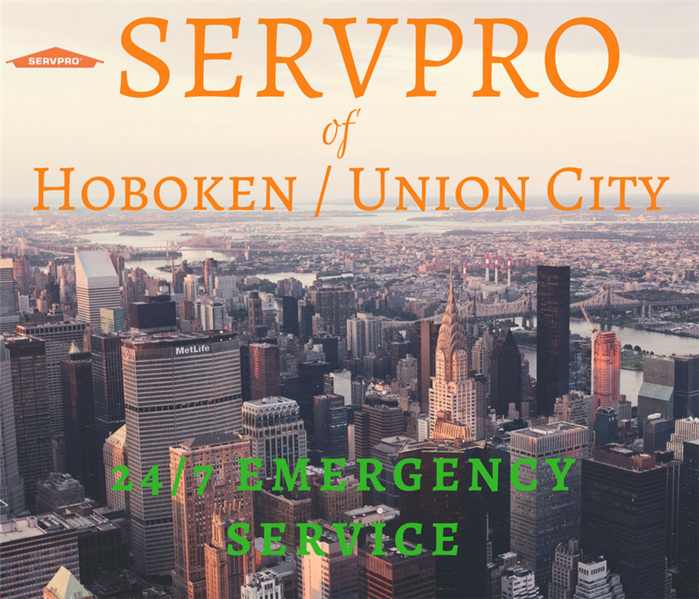 SERVPRO of Hoboken / Union City is trained to safely remove biohazards and dispose of them properly in accordance with OSHA and health regulations. We remove and dispose of bodily fluids, tissue and other potentially pathogenic substances resulting from accident, trauma, crime or death. 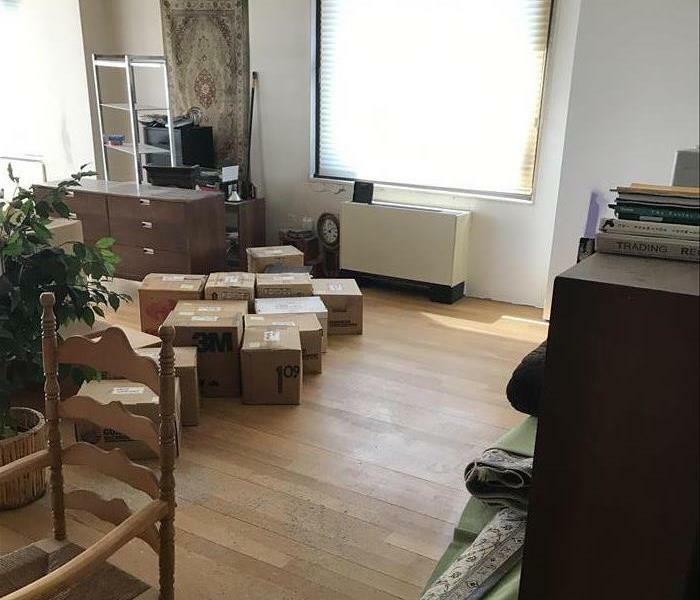 Trained SERVPRO of Hoboken / Union City Professionals clean, disinfect and deodorize the structure. 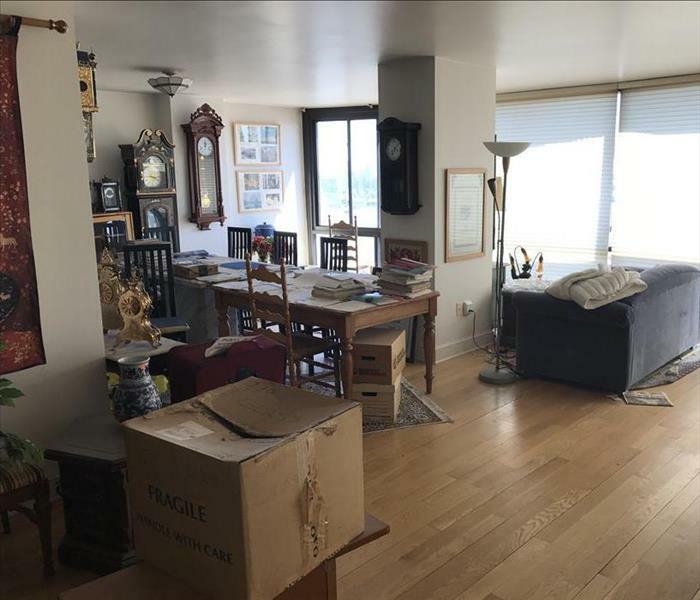 We'll clean the mess for you!